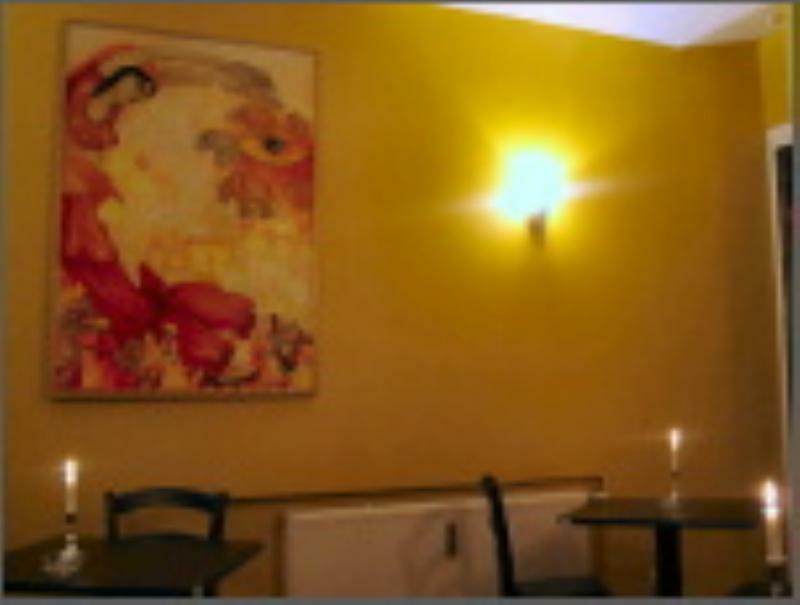 Just a stone's throw from the Kurfürstendamm you'll find a small piece of India! The Spice India restaurant has sought out the tastiest delicacies of Indian cuisine for you to savour and relish. The dishes represent the diverse range of Indian cooking. 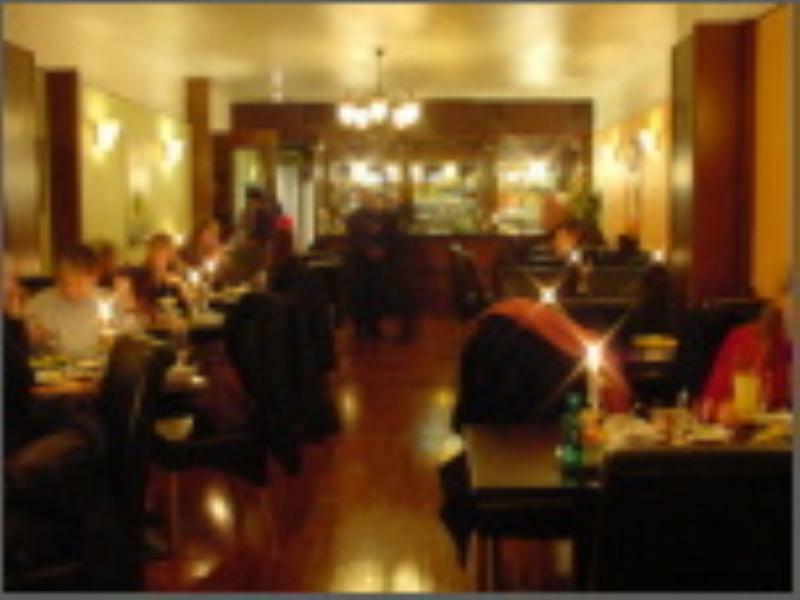 The restaurant's speciality is rich North Indian cooking which is often called Muglai cuisine. The delicious Makhni and Korma dishes are good examples. A speciality of North India is Tandoori food, which you will find in the selected Tandoori Specialities. The spicy South India cuisine is very different. South Indian curries are generally much hotter than North Indian, e.g. Madras curry: The word curry comes from the South Indian Word Kari, which translates into sauce. West and East India also have a variety of typical regional dishes. For example, you might like to try a Vindaloo, which is a well-known West Indian style of cooking. Of course, all dishes are cooked fresh using ingredients of the highest quality. If you have a particular request, please do not hesitate to ask. We will be delighted to accommodate your wishes.